A daily look back at the toys, games, and objects that captured our attention as children and continue to fascinate us today. 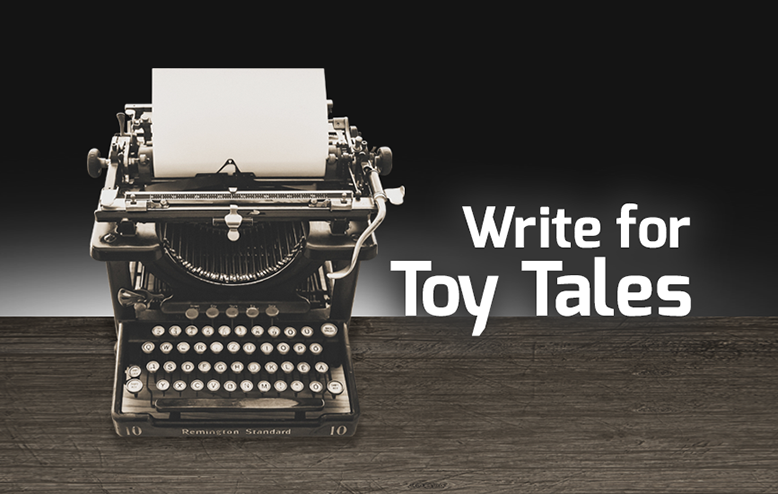 Toy Tales will consider stories from freelance writers who have an interest in contributing to the website. Please keep these guidelines in mind when submitting your work to us. Toy Tales is focused on content about the toys, games, and objects that captured our attention as children and continue to fascinate us today. Within this focus area, you may propose unique and engaging content that will amuse, entertain, and educate our readers. Toy Tales publishes original content only. Do not submit content that has appeared (or will appear) elsewhere. Your story must match the positive, up-beat, informative tone of the content currently published on Toy Tales. Articles that promote the writer or a commercial venture of the writer are not permitted. Toy Tales reserves the right to edit content for brevity, clarity, or other reasons determined by our editors. Toy Tales pays a nominal fee for original content. This can be discussed in detail once we have accepted your story idea. 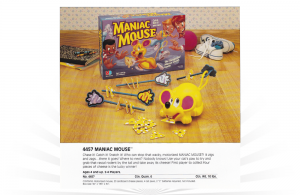 Toy Tales retains the rights to text and images of all posts published on toytales.ca. First, please send us a brief summary of your proposed content – a few sentences will do. Be creative! Stories should convey your unique voice. Content must be between 250 and 500 words. Include no more than two website links within your post. Do your research, write accurately, and provide references when helpful. When referencing research, work a casual citation into your article, As a non-academic site, Toy Tales does not use footnotes or bibliographies. Toy Tales will provide the graphic elements required for guest posts. You may include suggestions. To pitch your story idea, email editorial@toytales.ca. Introduce yourself and tell us about your idea. All enquiries to write for Toy Tales are appreciated. Due to demand, not every enquiry will receive a response. Copyright © Toy Tales. All rights reserved. 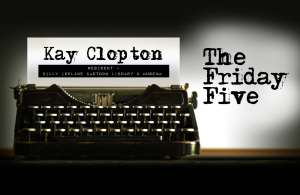 Every week you'll get new writing, interesting links, and an occasional vintage ad delivered straight to your inbox. It’s free. No spam. Unsubscribe whenever you want.